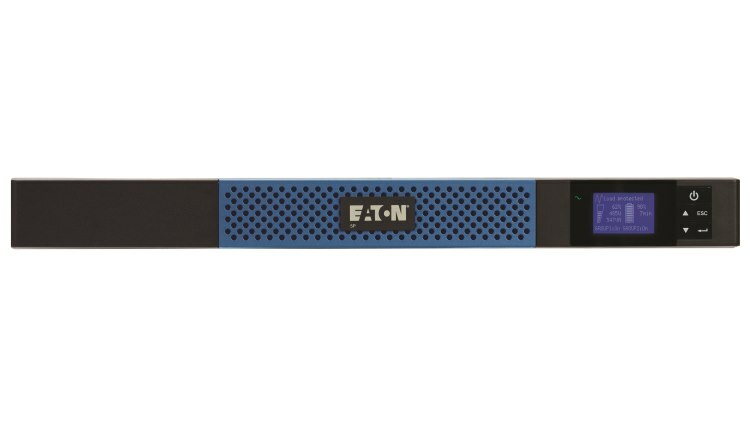 Eaton provides power products to your clients’ IT Infrastructure while protecting data against unwanted infrastructure crashes. Equipment includes Uninterruptable Power Supplies, Racks, Rack PDUs and other critical electrical distribution products. Our innovative power management software provides additional monitoring and keeps mission critical applications running longer. 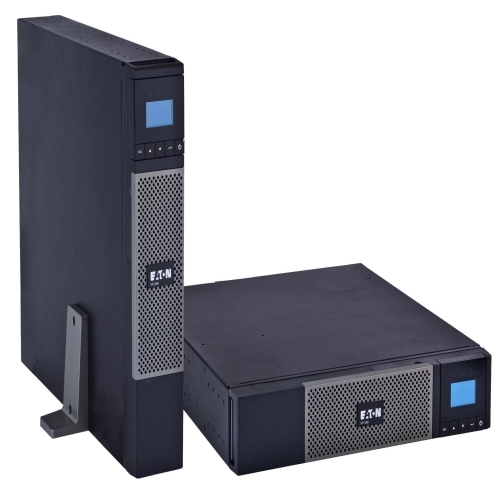 Eaton 5P Lithium-ion rackmount UPS delivers business continuity and advanced management to all MSP’s. Performance: 2-3X longer lifespan allows users to “set it and forget it” Resiliency: 6x faster recharge following power disruptions reduces vulnerability and improves runtime. Safety: Battery management system (BMS) monitoring in combination with proven Lithium chemistry provides a reliable and safe offering. 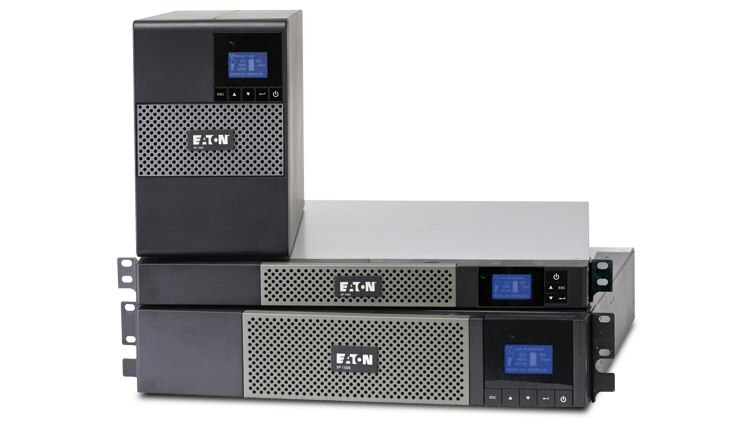 Intelligence: BMS provides up-to-date insight into battery performance, charge cycles and active temperature monitoring to keep user informed on the UPS battery. Installation: Lightweight design in combination with versatile mounting options allow for quick deployment. Guarantee: 5 years warranty, provides peace of mind. 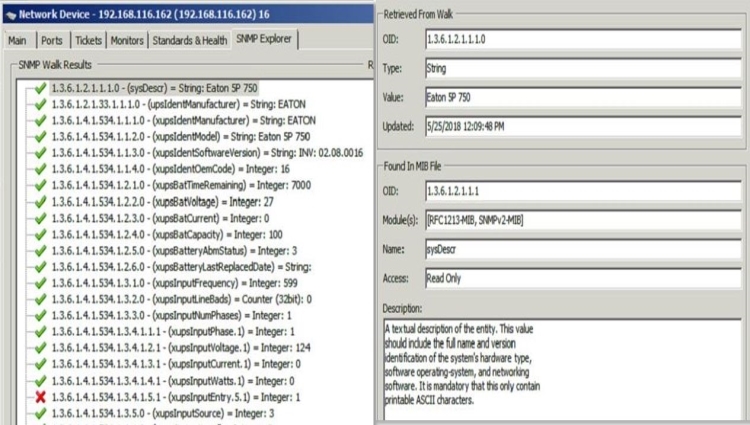 Network Card with environmental probe has settable thresholds of temperature and humidity. Eaton's ConnectWise Automate Plugin is certified via the ConnectWise Invent Program. If you need assistance with plugin implementation, please reach out to Eaton.